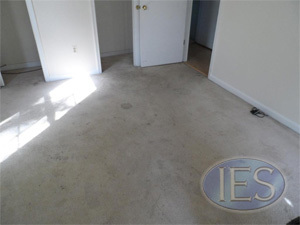 Indoor Environmental Services of Dunkirk offers the Southern Maryland area hot water extraction cleaning using only state of the art equipment. 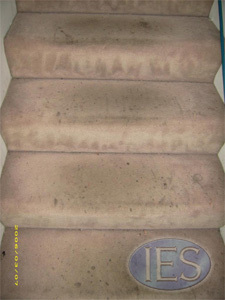 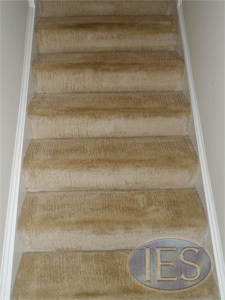 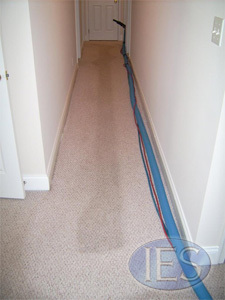 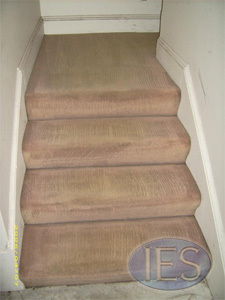 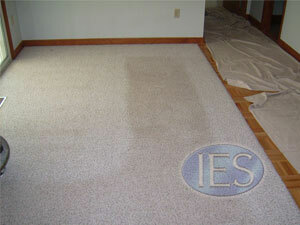 Most carpet manufacturers recommend hot water extraction cleaning by a professional carpet cleaner. 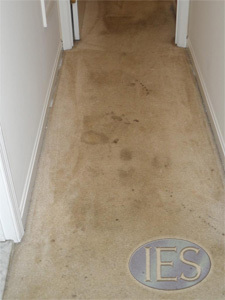 Some even require it at regularly scheduled intervals as a condition of the carpet warranty.Our highly trained and certified technicians, are experienced at cleaning all types of carpet. 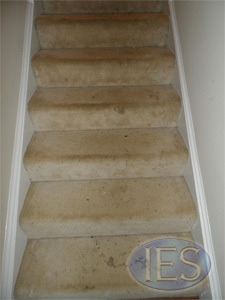 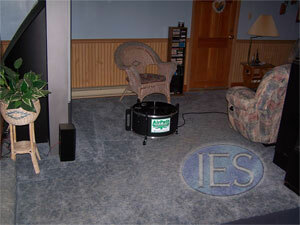 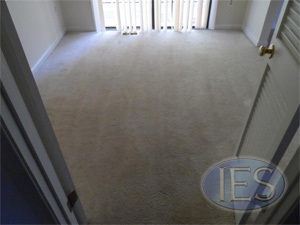 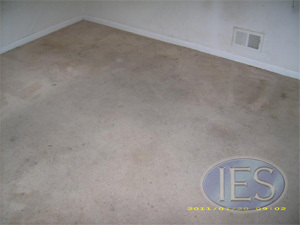 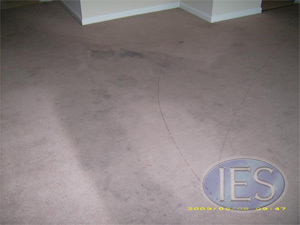 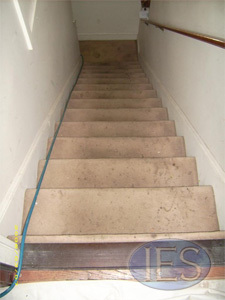 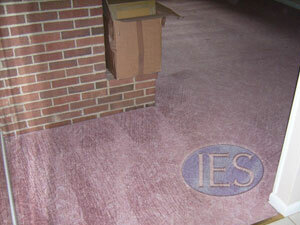 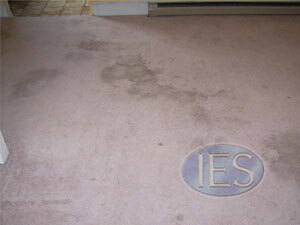 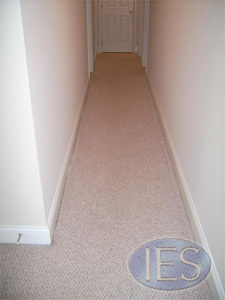 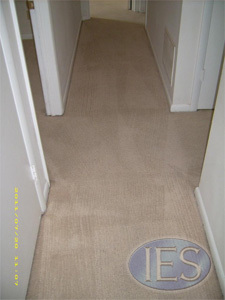 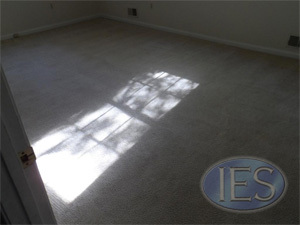 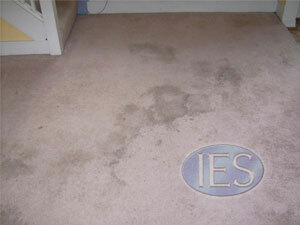 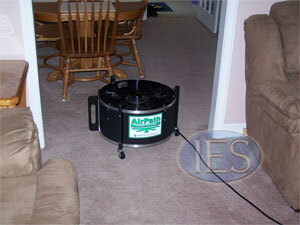 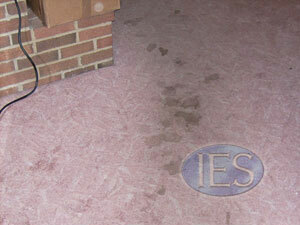 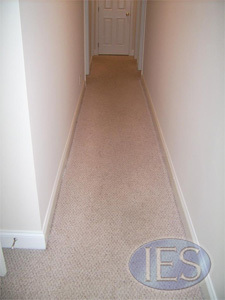 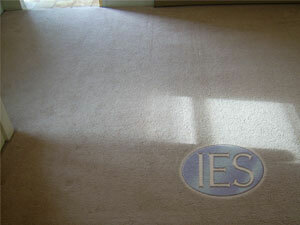 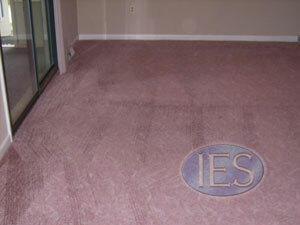 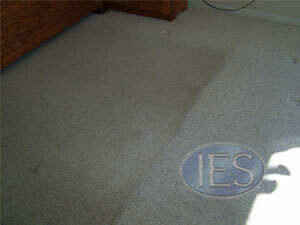 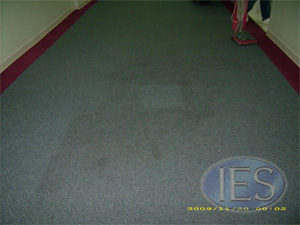 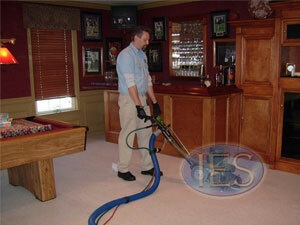 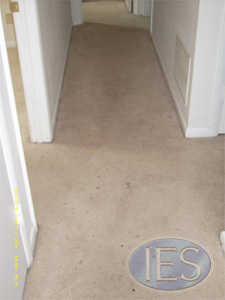 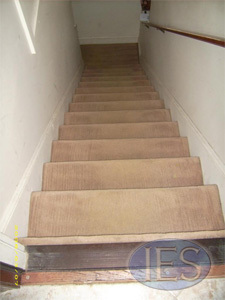 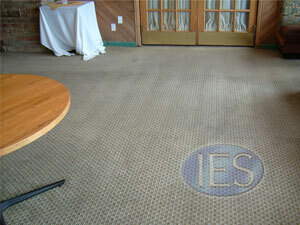 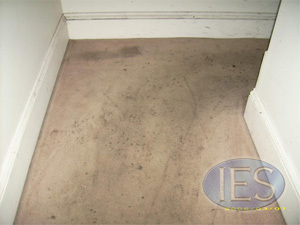 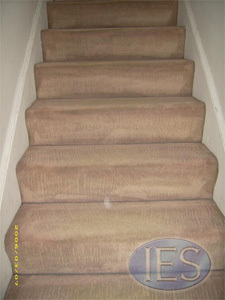 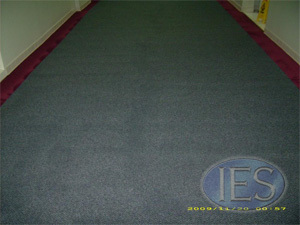 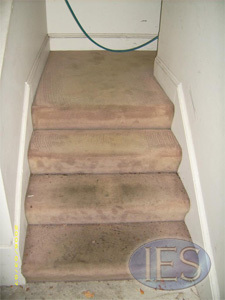 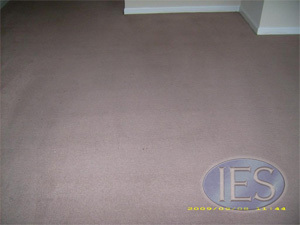 For the best carpet cleaning Southern Maryland has to offer call Indoor Environmental Services. 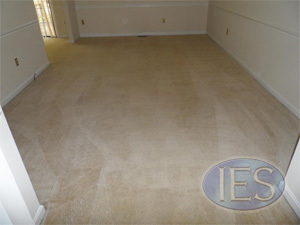 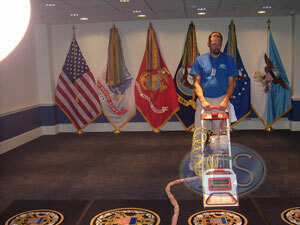 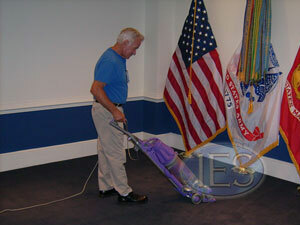 We provide quality carpet cleaning to the southern Maryland area. 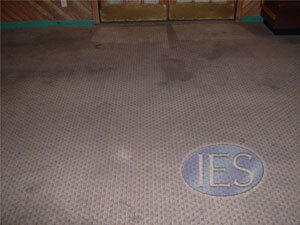 See our complete service area here. 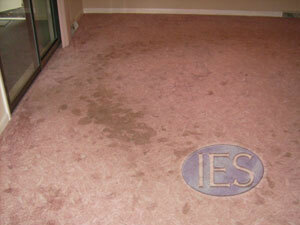 Please be careful when choosing a carpet cleaner for your home or business. 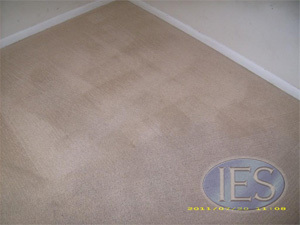 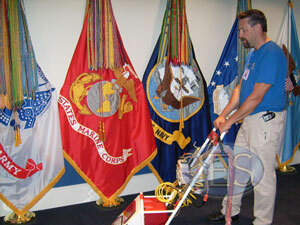 It is important to avoid carpet cleaning scams. 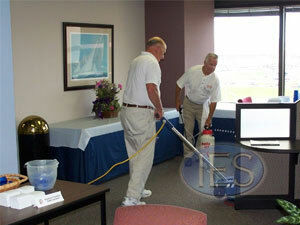 Please watch the informational video below, for possible tips on how to avoid unscrupulous companies. 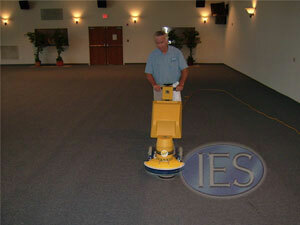 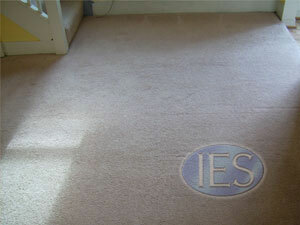 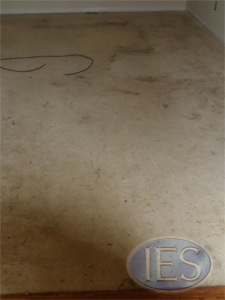 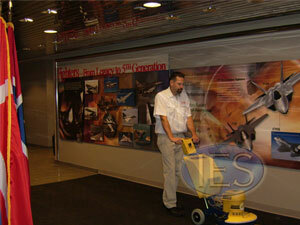 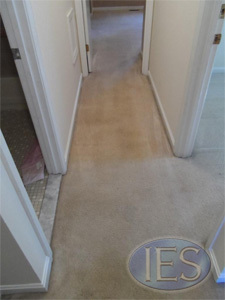 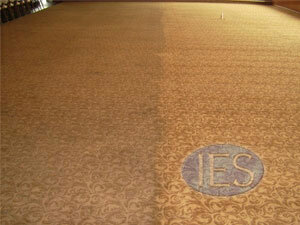 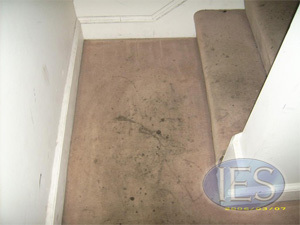 Indoor Environmental Services uses highspeed drying methods as a part of our standard carpet cleaning service.. 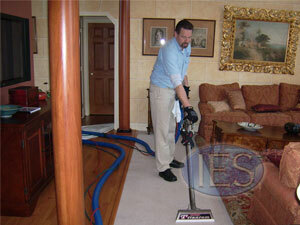 Carpet cleaning crew during a carpet cleaning job in Calvert County.